The iPhone 5s is a little bit better than HTC One max, with an 8.44 score against 7.9. The iPhone 5s is a incredibly thinner and notably lighter device than the HTC One max, although they were released only 1 months apart. The iPhone 5s comes with iOS 8.x OS, while HTC One max counts with Android 4.4.2 OS. IPhone 5s has a little bit better hardware performance than HTC One max, because although it has lesser and slower CPU cores and lesser RAM memory, it also counts with a 64-bits CPU and a better 600 megahertz graphics co-processor. The iPhone 5s features a little bit better looking display than HTC One max, although it has a way lower 1136 x 640 resolution, a much smaller screen and a bit lower count of pixels per inch of display. IPhone 5s counts with a slightly better camera than HTC One max, because although it has a tinier aperture which is not nice for taking photos and video in low light situations, and they both have the same (Full HD) video quality, a 0.33 inches sensor and the same 30 frames per second video frame rate, the iPhone 5s also counts with a back facing camera with a much better 8 mega-pixels resolution. IPhone 5s counts with a slightly bigger storage for applications, games, photos and videos than HTC One max, because although it has no SD card slot, it also counts with 64 GB internal storage. 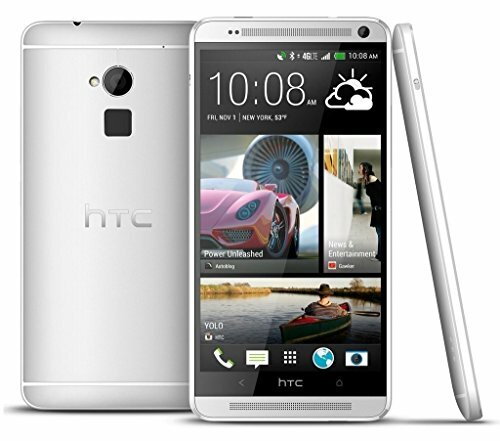 The HTC One max has a much longer battery duration than Apple iPhone 5s, because it has 3300mAh of battery capacity. 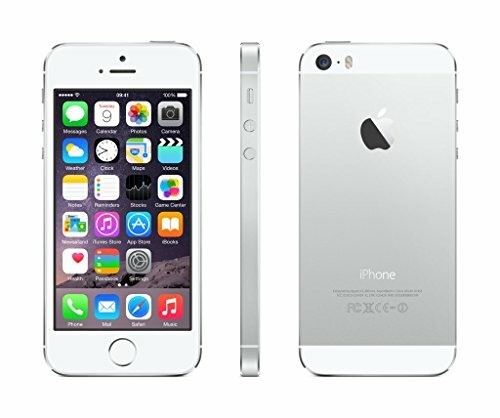 Even being the best phone of the ones in this comparisson, iPhone 5s is also cheaper than the other phone.